Blue Knights International Law Enforcement Motorcycle Club, Nebraska II will again host the River City Motorcycle Challenge. This is the sixth year that Nebraska Chapter II has hosted this event. 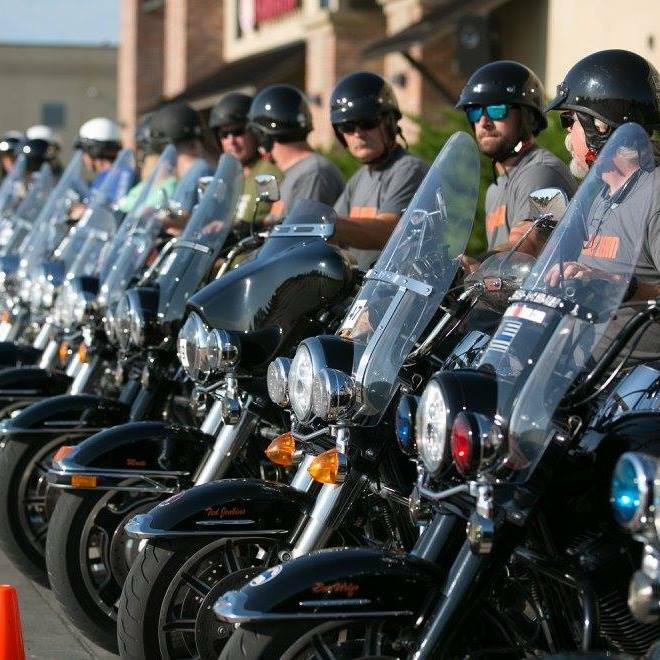 Last year the event was expanded to all civilian riders to compete in their category and also go head to head with active duty Motor Officers from around the country. This year the event remains open to civilians and an extra day has been added to ensure the challenge remains competitive for all to enjoy and enhance their motor skills!